I do try to hide the fact that really I am a soccer – or futbol – fan as much as I am a wine fan. Having said that, it’s Week 12 in La Liga – Spain – and Barça plays Real Madrid in what is known as El Clasico. The two biggest teams from Spain, the reigning World Cup and Euro Champions. One declared by Franco to be the “Royal Madrid” team, the other claimed by dissident Catalans in Barçelona. I will be watching the game on GolTV because as Eduardo Alvarez says in his article below – Nothing Else Matters. Here are my Spanish picks for El Clasico. May the best wine win. Assuming you, dear reader, spend a minimum amount of your time processing information about the noble sport of football, you probably know that the first match between the two real contenders to the La Liga title will be played this coming Monday. Guardiola’s Barcelona and Mourinho’s Real Madrid have the perfect chance to display all their talents and show us how good they actually are in the most anticipated La Liga match in many years. Does anything else really matter? And I am not referring to the rest of the weekend games, but to that upcoming argument with your partner over the unbearable thought of spending Christmas at his/her in-laws one more year, or to the excruciating realisation that one more year went by and you haven’t actually progressed that much, except for your belly – advancing at astronomic rates – I ask you again: do any of those or other things really matter? 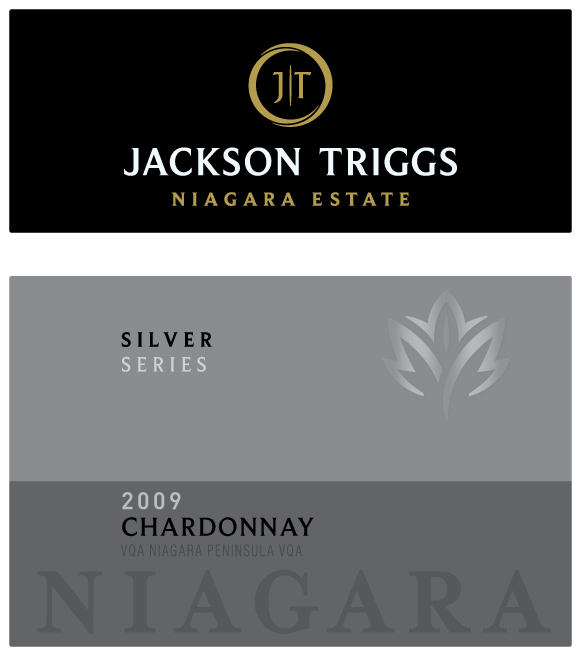 Both pullthecork and Jackson-Triggs have had a makeover. In my case it was as easy as changing my WordPress theme. 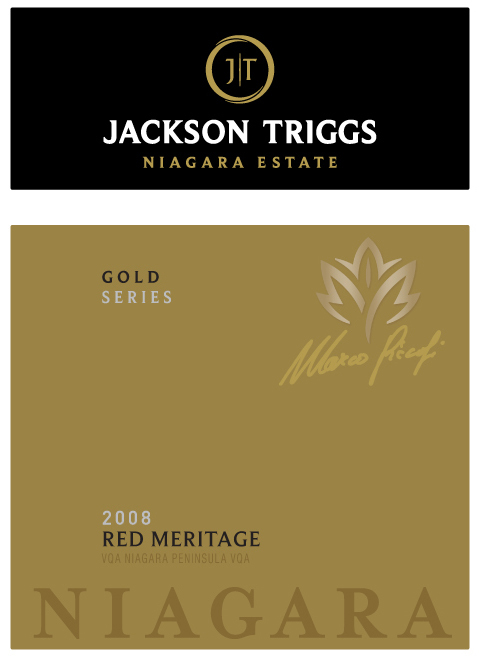 Jackson-Triggs, however, has come out with new labels and new categories for their wines. Not only do they look great, they are very easy to navigate when searching through the Ontario section of your LCBO store. Also, the stylized Maple Leaf is very cool. The Gold series are single vineyard wines expressing the artistry of the winemakers. You pay for this artistry but the wines are top-notch Canadian wines. The Silver series is price at $15-20. I would pick up their Gewurztraminer at this price! That’s a good Ontario white. 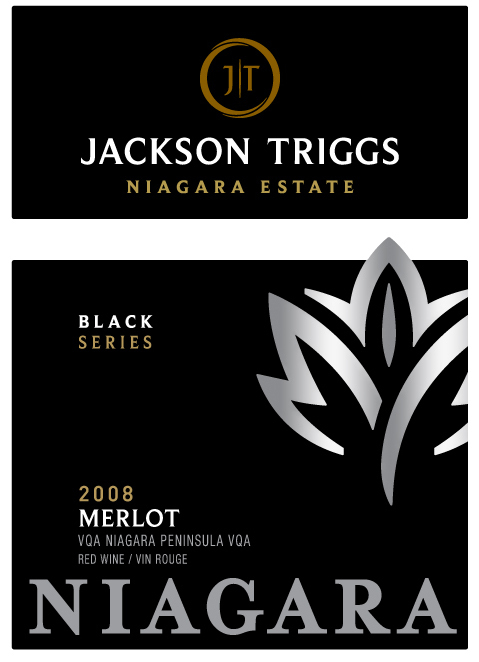 The Black Series, my personal favorite in the $10-$15 range, is the new look for Jackson Triggs Proprietors’ Reserve. J-T make one of my favorite Cabernet Franc / Cabernet Sauvignon blends and I often show off Ontario wines to my American relatives with the Meritage. Oh, and it’s not like I need another reason to covet the iPhone but these series all have a QR (Quick Response) code on them. 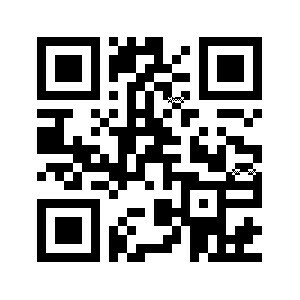 You can scan the QR and get all the technical details of the wine, tasting notes, and food pairing notes. It really is like living out an episode of The Jetsons. Nice makeover JT. I’ve decided to be a Nouveau snob. The only ones I liked in the 2010 release were from Beaujolais! My team of tasters tried all the Nouveau (and foreign pretenders) Friday night. 40 people weighed in with their opinions but only the inner circle of tasters had votes. Here are the winners. Get out and get some. Gold – Georges Duboeuf Gamay Nouveau. Tastes like Nouveau is supposed to taste. Maybe the best value wine in stores right now at $8.95. Silver – Drouhin Beaujolais-Villages Nouveau. Light, delicious wine. Bronze – Georges Duboeuf Beajolais-Villages Nouveau. Good but expensive. Some other notes … The Italian wine – Novello – tasted mature, even tannic. I expected that kind of muscle from Italy. The wine from South-West France – which I renamed Chateauneuf de Nouveau – was good but a little juicy like blue Gatorade. The local wine was thin and watery with dimetapp undertones but Katie the locavore liked it. Thanks to everyone who participated in the Nouveau party. Pullthecork started out with the Nouveau release in 2009. 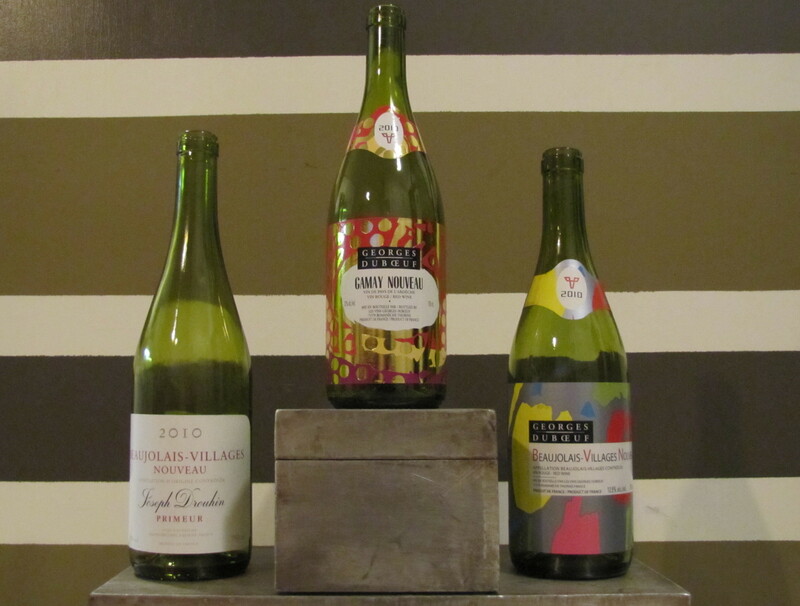 102 blog entries and 15,000 hits later it’s time for the Beaujolais Nouveau party again. I know that the release of Nouveau is a marketing scam by the French but I want to be scammed every once in a while. Nouveau is light, delicious, and easy to drink. 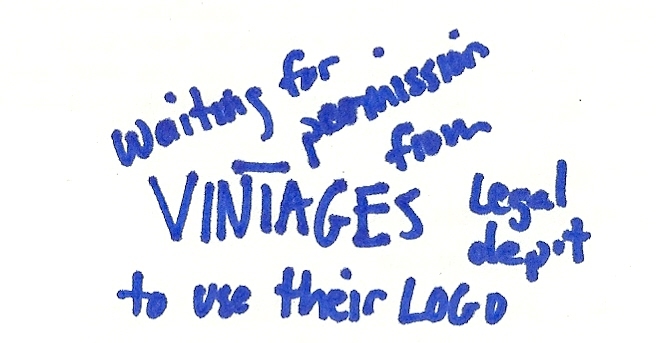 Exactly what I want my blog to be. 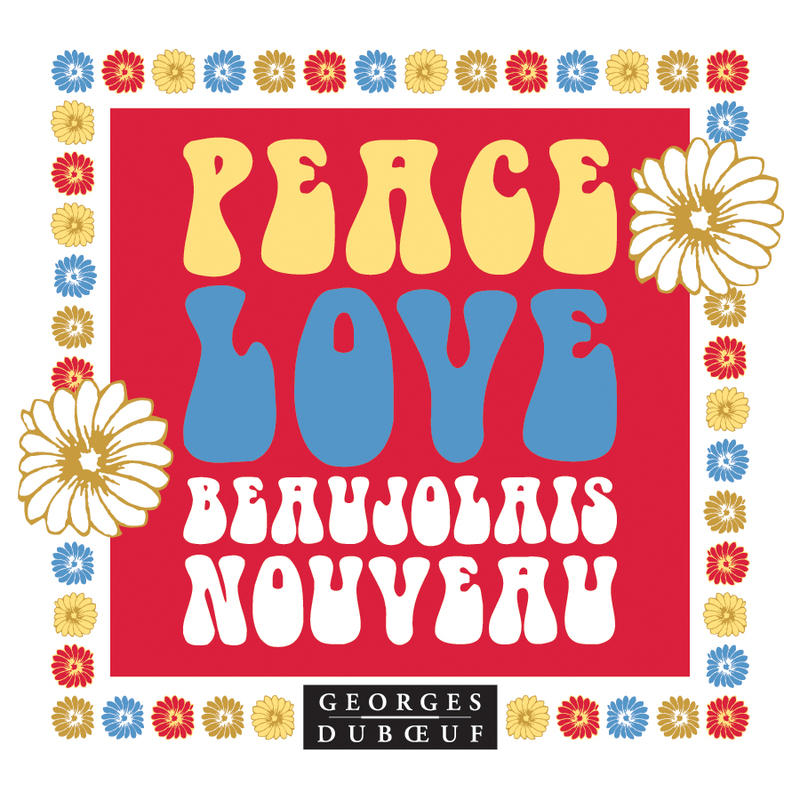 I always buy from George Dubœuf – the king of Beaujolais – because he’s the king and because of how cool it is that the o and the e get stuck together when he spells his name. I also buy a couple other French nouveau and always try one from Ontario if the LCBO gets one. This year Reif Estates releases The Fool Gamay Nouveau – so they are the first winery in Ontario to put a 2010 wine on the shelves. Well done! Here’s the entire list of Nouveau available in Ontario Thursday. My favorite Steak Shiraz is available again at your local LCBO store. The Australian Pillar Box Red 2007 is my failsafe wine when I am having steak. Sure, you can go with Cabernet Sauvignon every time but this Shiraz seems made for a steak. Maybe it’s the 15% alcohol. The bottle is easy to recognize and the price is right. 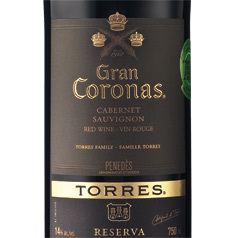 It is too tannic to drink on its own – although I do just because it makes me feel manly. 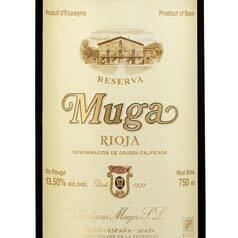 VINTAGES 685941 | Price: $ 15.00 15.0% Alcohol/Vol.